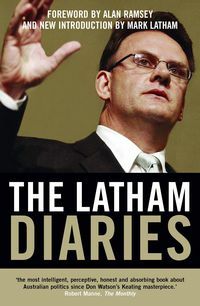 Mark Latham was the Federal Member for Werriwa from 1994 to 2005. He was the Leader of the Labor Party between 2003 and 2005. 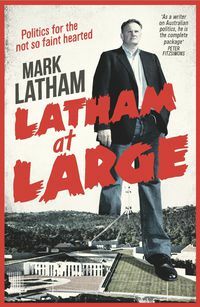 Mark Latham is the author of five other books on Australian public policy, including Civilising Global Capital (1998) and From the Suburbs (2003). He has also written numerous journal and newspaper articles. 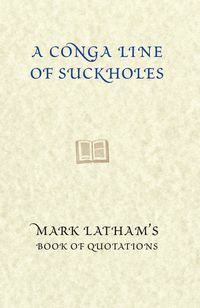 He lives in the outer suburbs of Sydney with his wife and two children.